Detailed information on Spinal Stenosis, Pinched Nerve, Herniated Disc and other nerve or spinal cord injury. Learn about our Spine Experts, including their physician training and research experience. Information on ACDF surgery, Foraminotomy, and other endoscopic spine treatment for spine-related symptoms. Call us or use the contact form to start moving towards pain-free! Curious which option is right for you? Learn more about each procedure and why you might choose one over the other on our blog post. To learn more about the benefits of having your procedure at an ambulatory surgery center, click here to see our infographic. 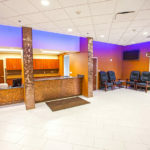 From those at the front desk to those in the operating room, our staff are committed to making your treatment experience as fast and easy as possible. Our surgeons are all board certified in their fields and have extensive experience with Minimally Invasive treatment options. Whether you are here to weigh your options for stiff neck treatment or to undergo ACDF surgery, know that you are in capable hands. 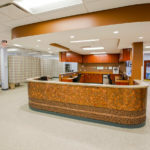 Our facility was designed with both patient care and patient comfort in mind. 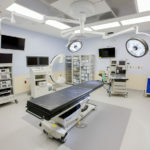 Everything from comfortable seating in the registration area to the latest 4K endoscopic technology was incorporated into the Preferred Surgicenter experience. To take a tour of our facility, click here. 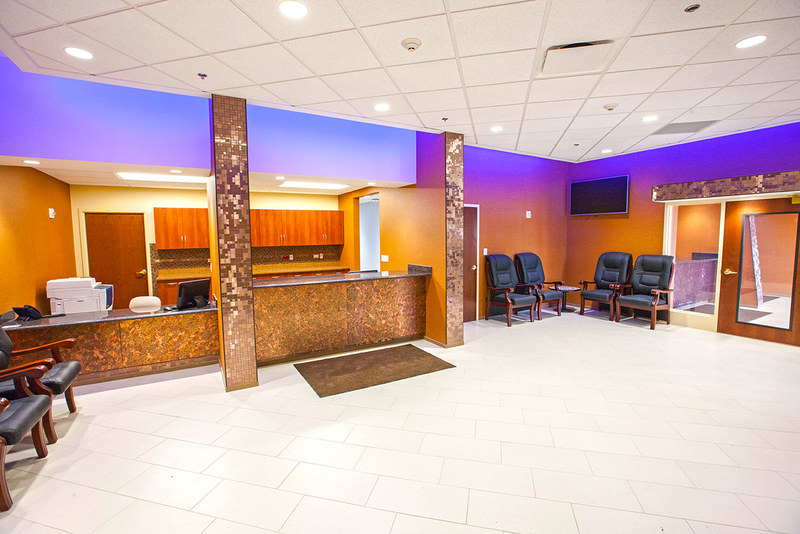 For patients coming in from outside of the Chicagoland area, we will book your hotel room. Our facility is also set up for overnight stay in case you require observation. 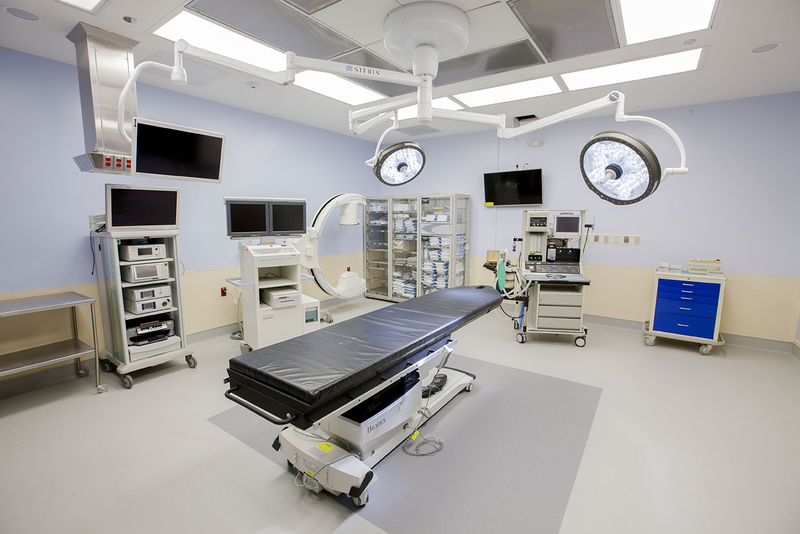 As a surgery center we employ top surgeons and stay up to date on the latest technology. This allows us to provide high quality care with a short wait time and a low price tag, an achievement that we take great pride in and strive to maintain. For more information or if you have specific questions, contact us here. "I had a TLIF procedure done and I was very scared and nervous, but the staff treated me like royalty! They made me feel calm and cared for. They went above and beyond to insure my comfort. 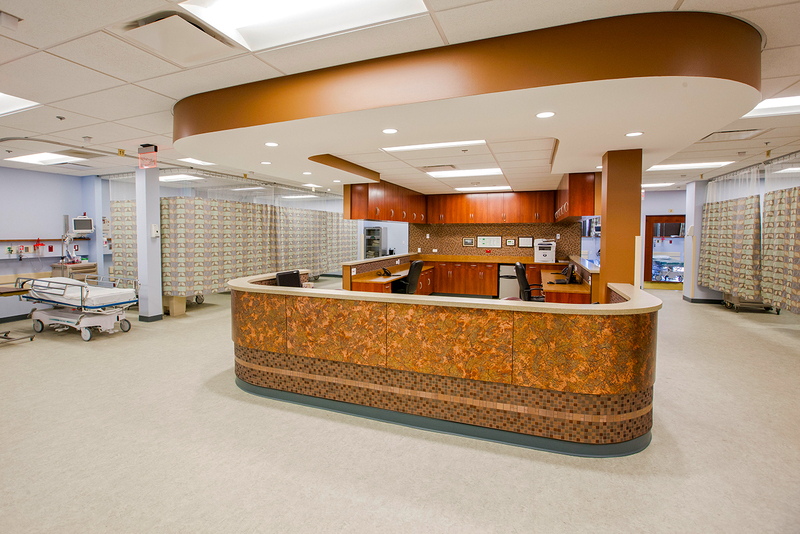 I stayed overnight and the staff was even more amazing after my surgery." We are accredited by The Joint Commission in addition to having a state license and Board-certified surgeons.